CHART: Should You Have Kids? 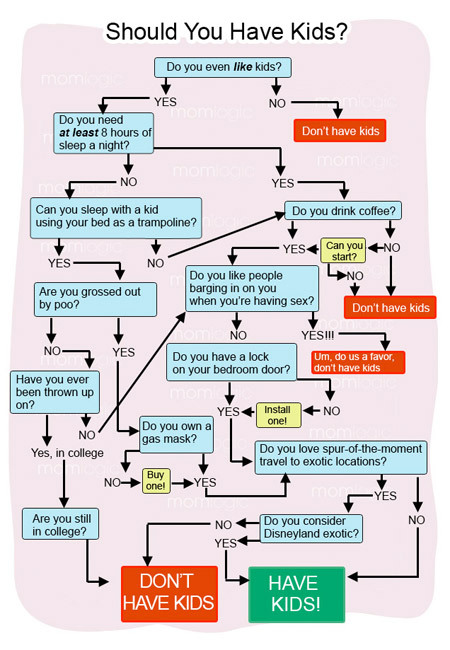 Tags: should you have kids | Permalink. Ha! This is my new favourite blog. Thanks for writing!! Super like it! May I reblog this post? she was a writer for momlogic.com. Now she’s a producer at CBS The Talk.) really ?